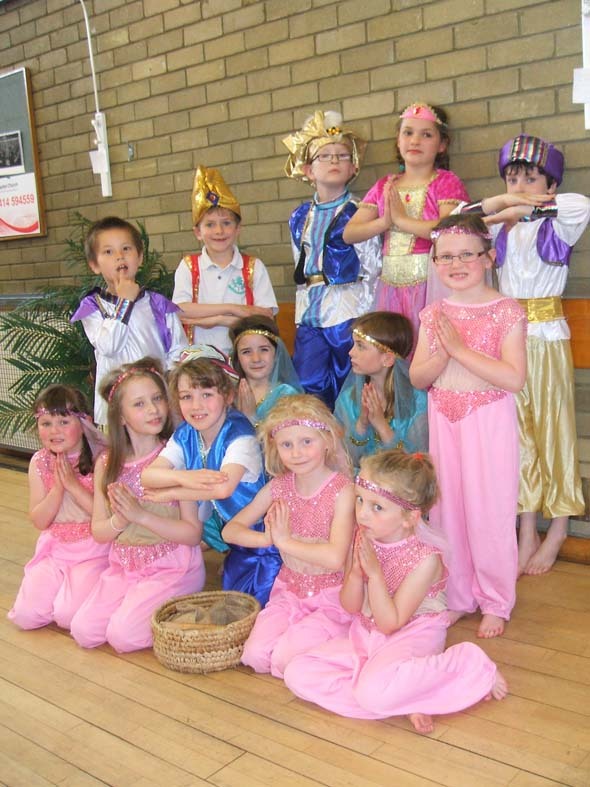 The programme came over to the UK in the 1990s and now has branches throughout the country. 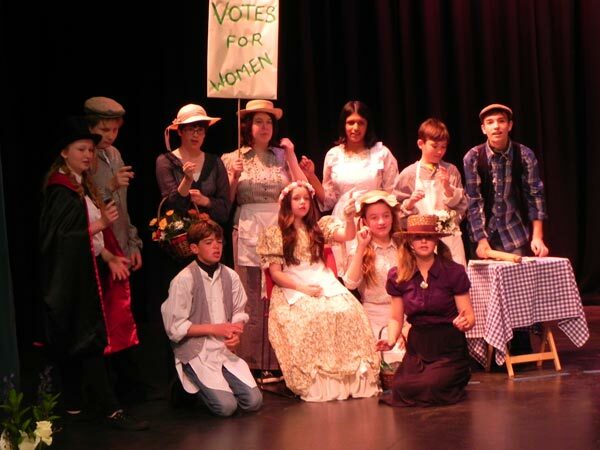 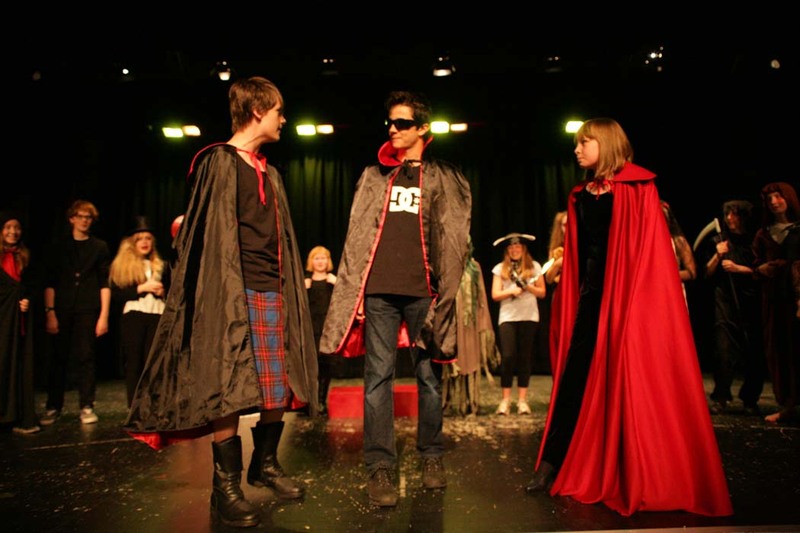 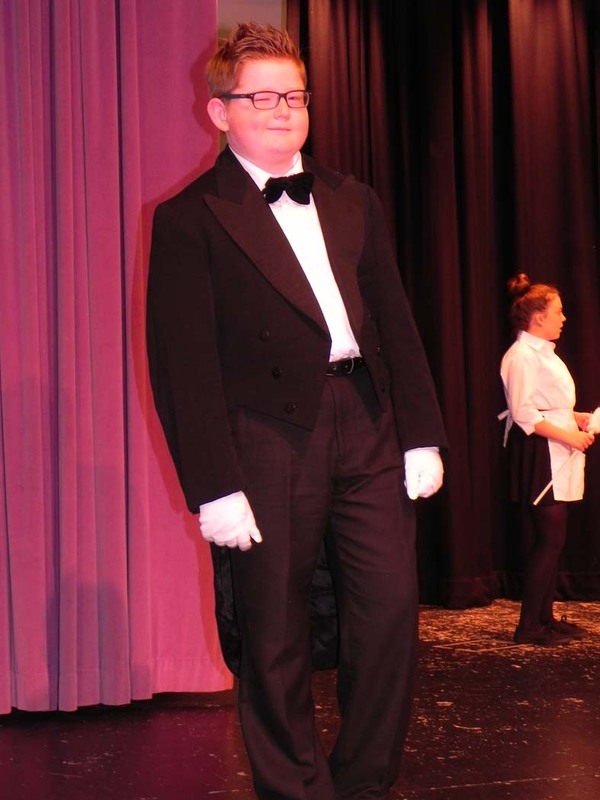 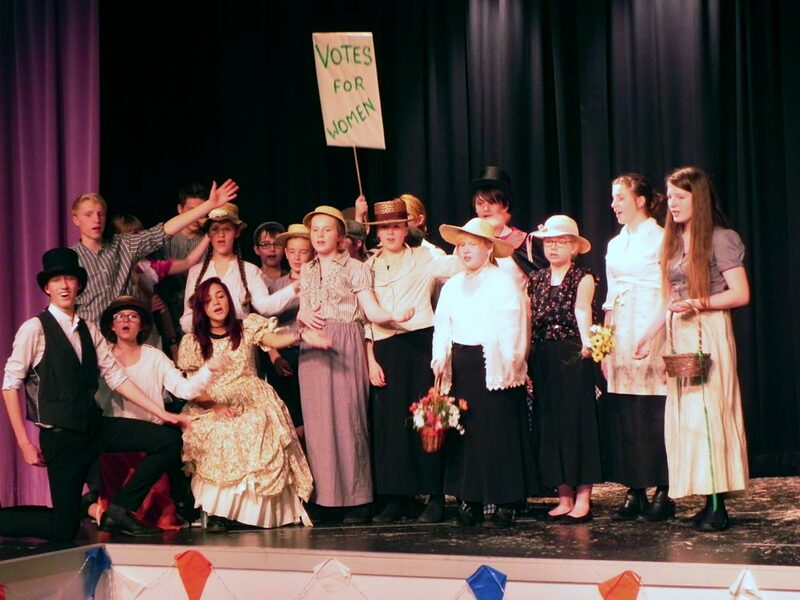 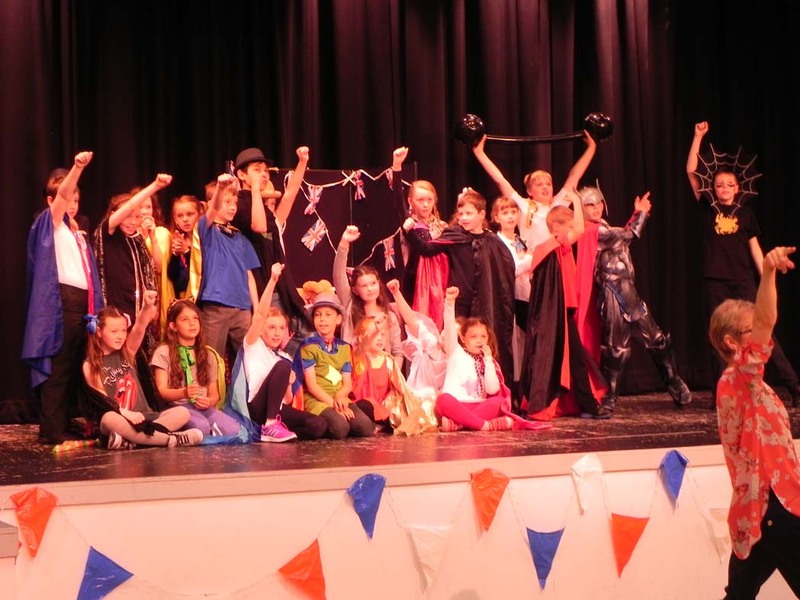 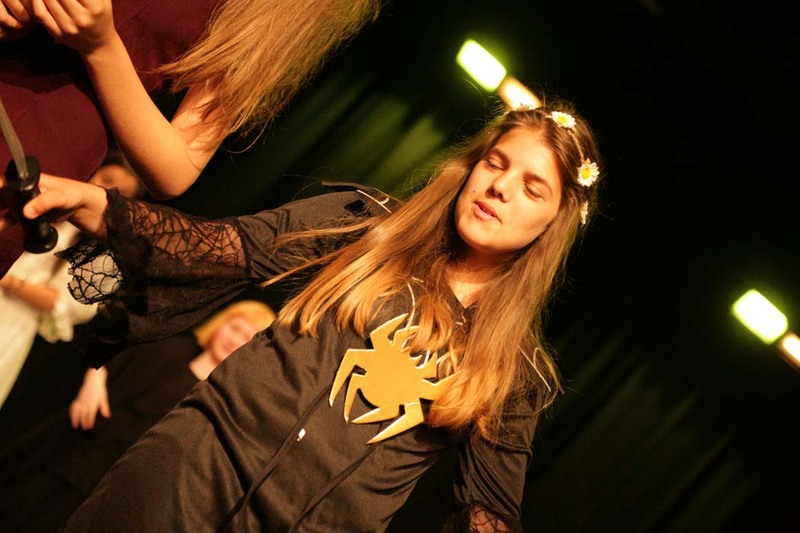 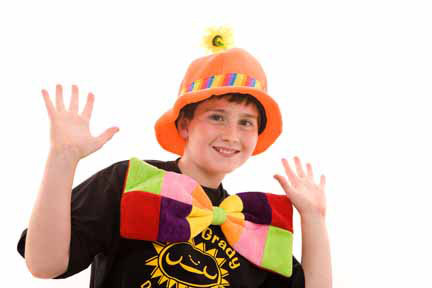 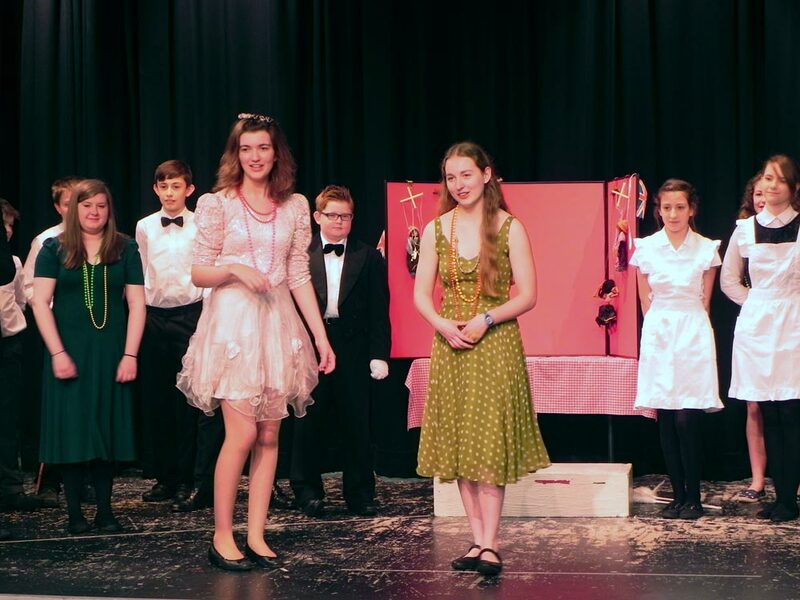 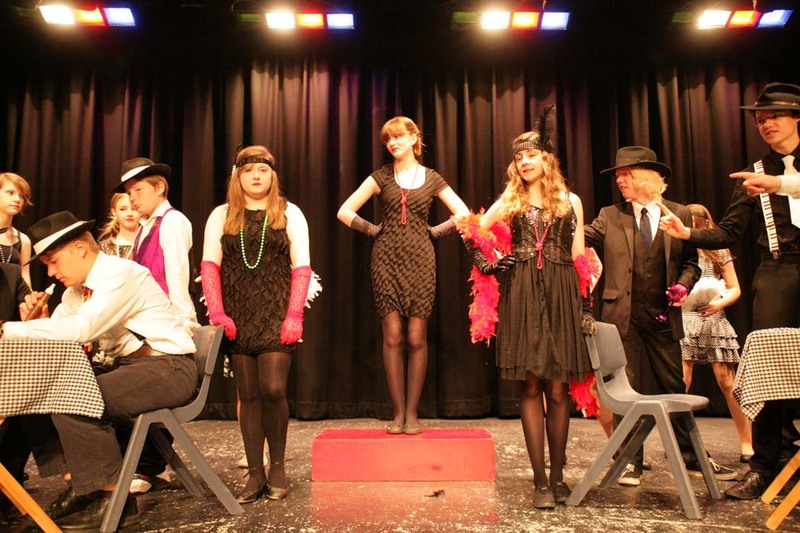 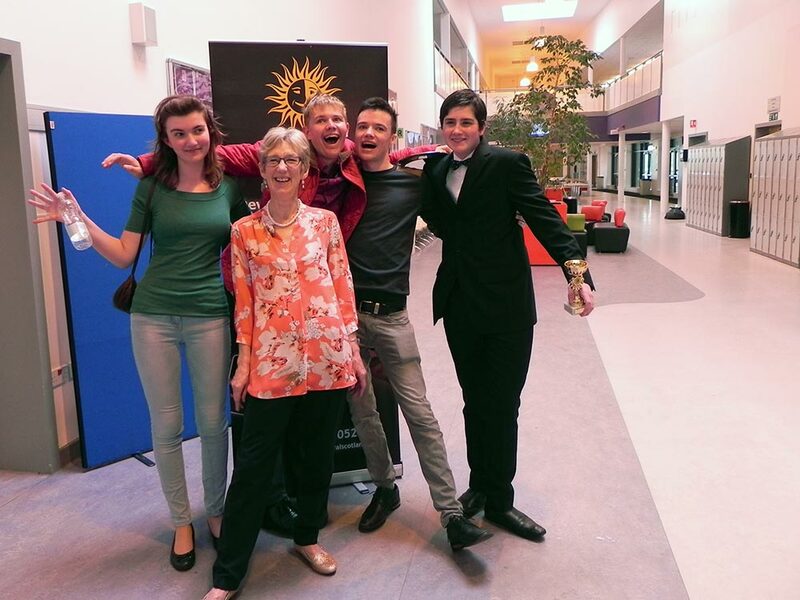 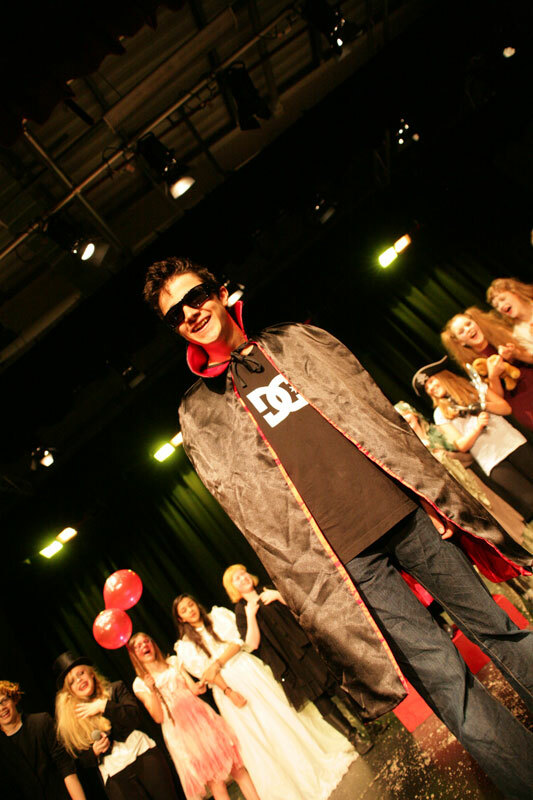 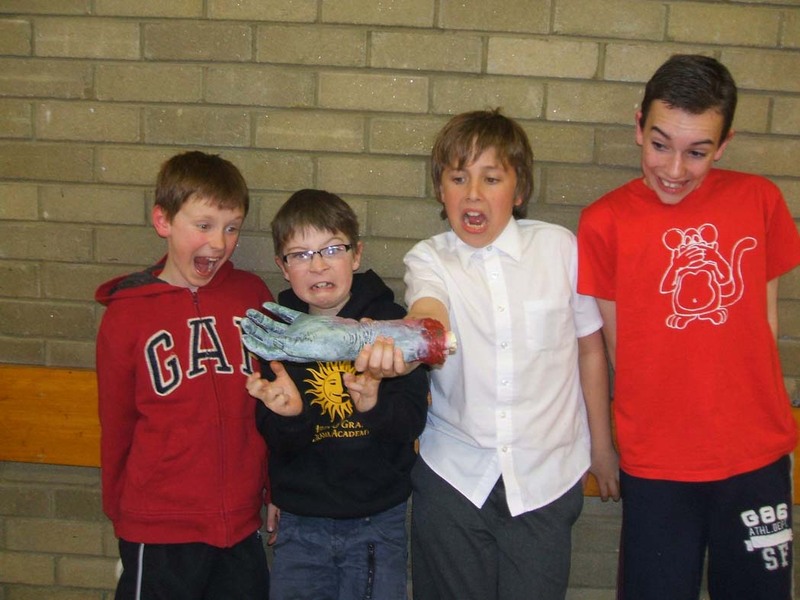 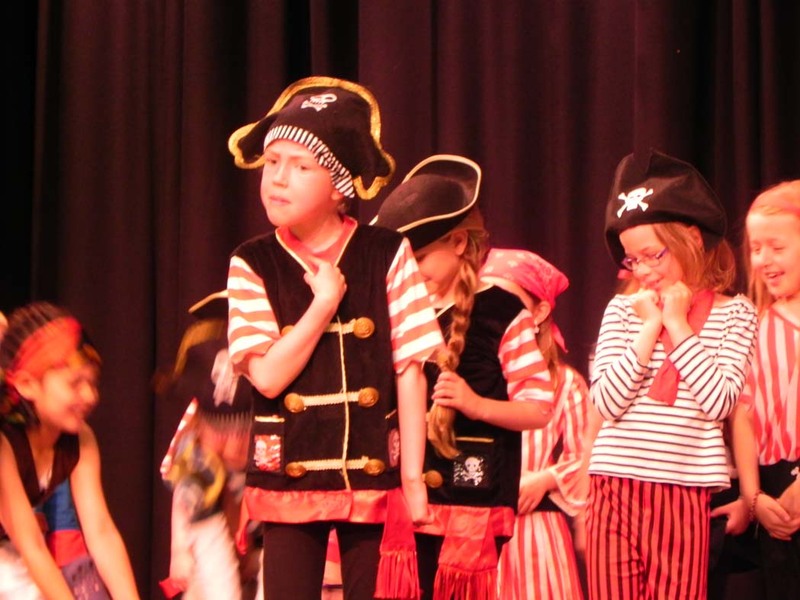 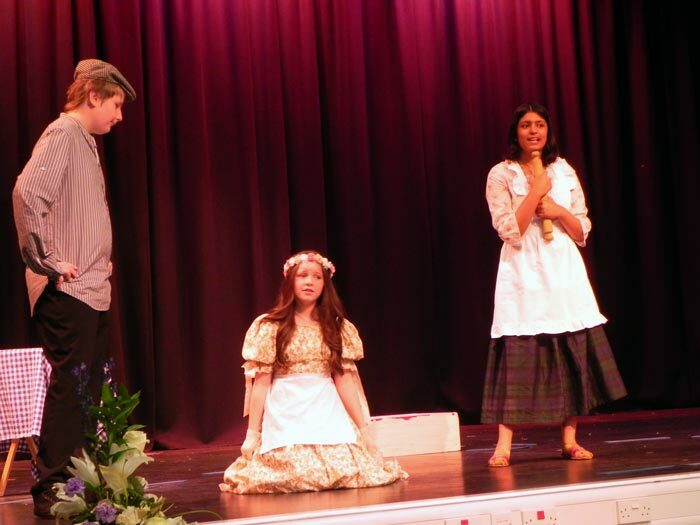 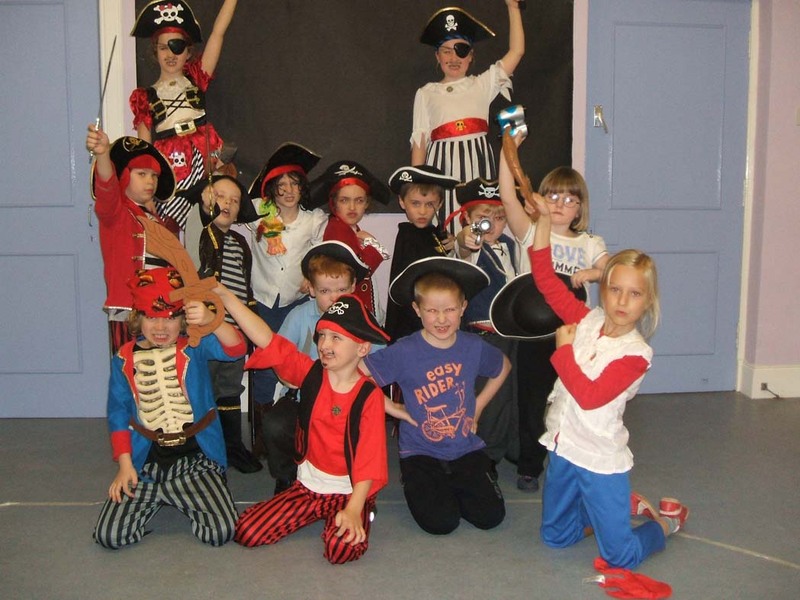 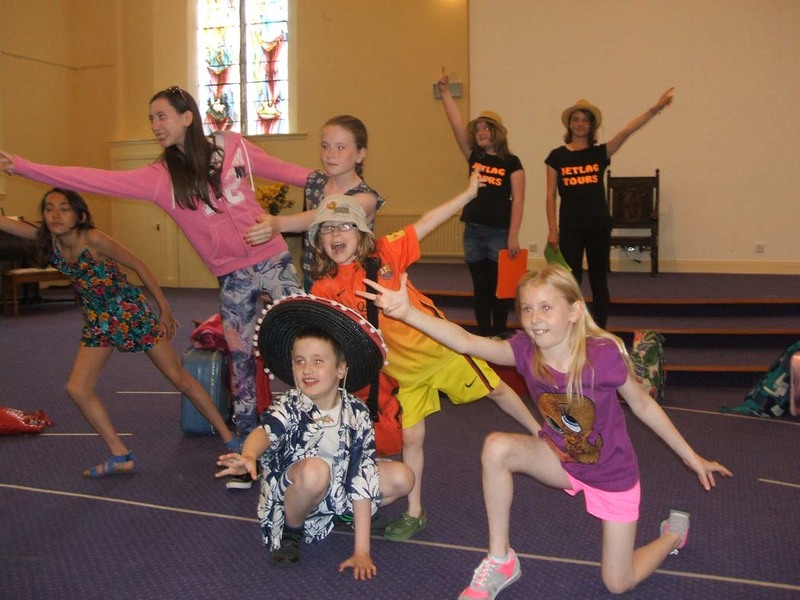 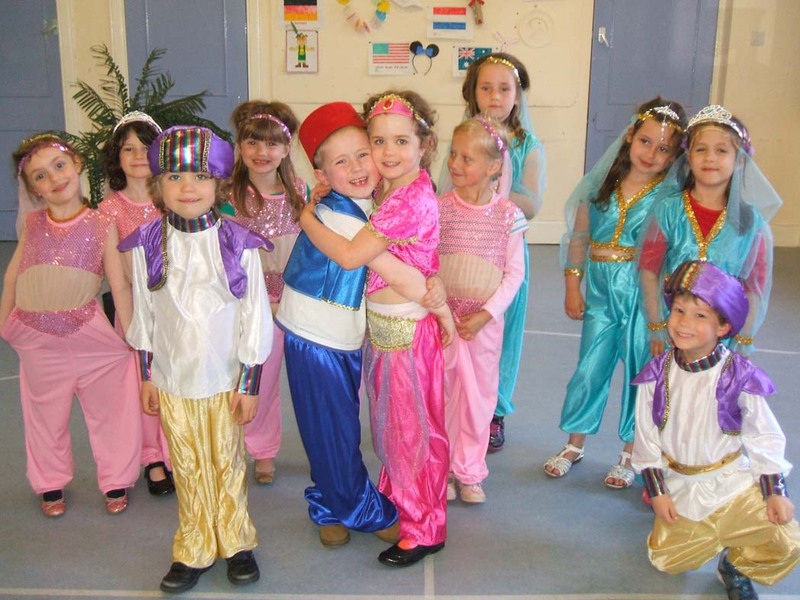 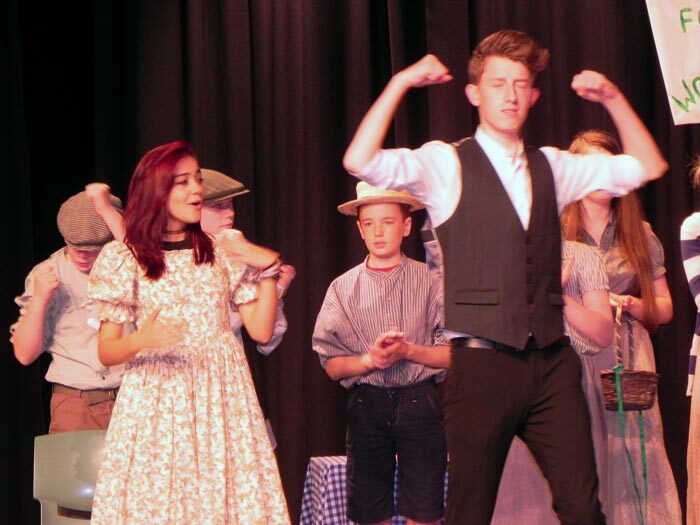 The Helen O’Grady Drama Academy in South Cheshire was established in 1998 and we have been running our unique and exciting self-development drama programme ever since. 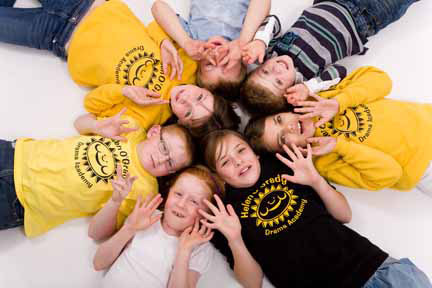 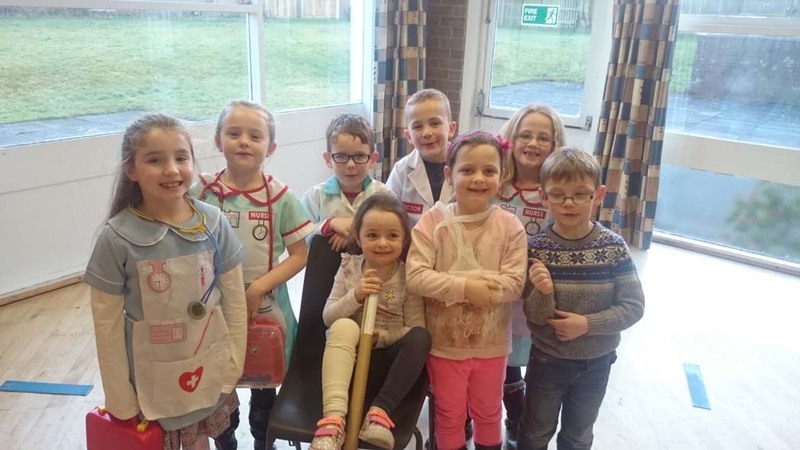 We have classes throughout the area for children aged 5-17. 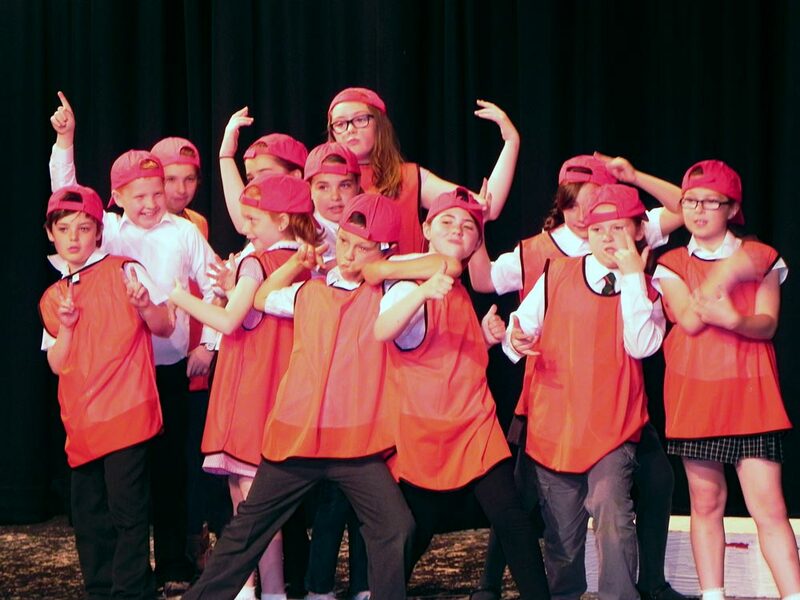 Academy members develop excellent acting skills whilst at the same time building confidence, social skills and self esteem. 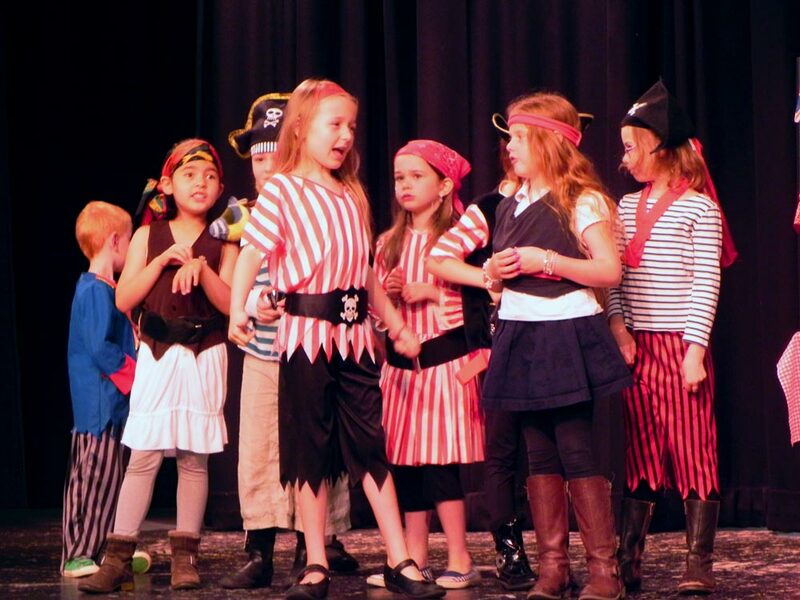 Your child will learn new skills, make new friends and experience new opportunities in a safe, fun, environment. 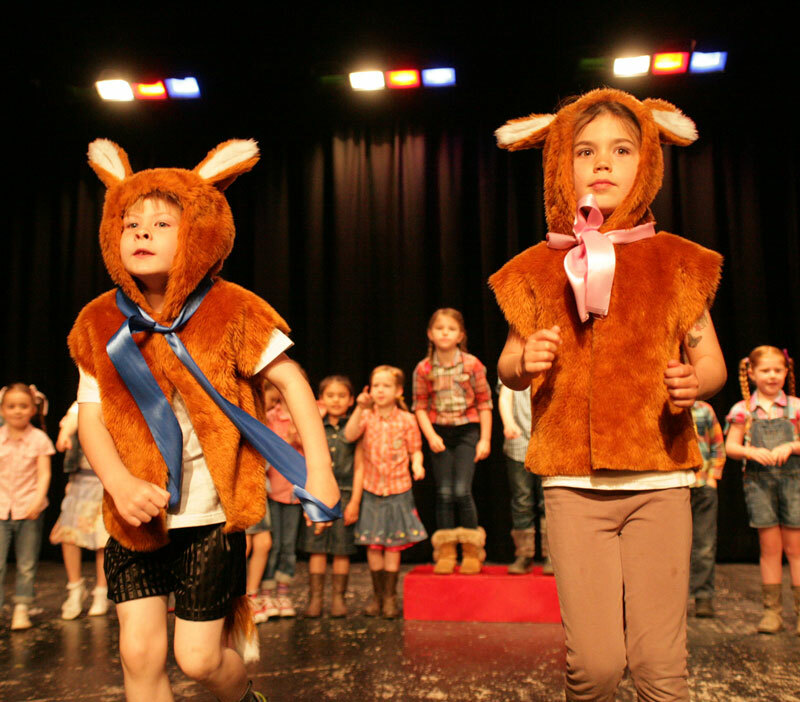 Get in touch to find out how your child can benefit! 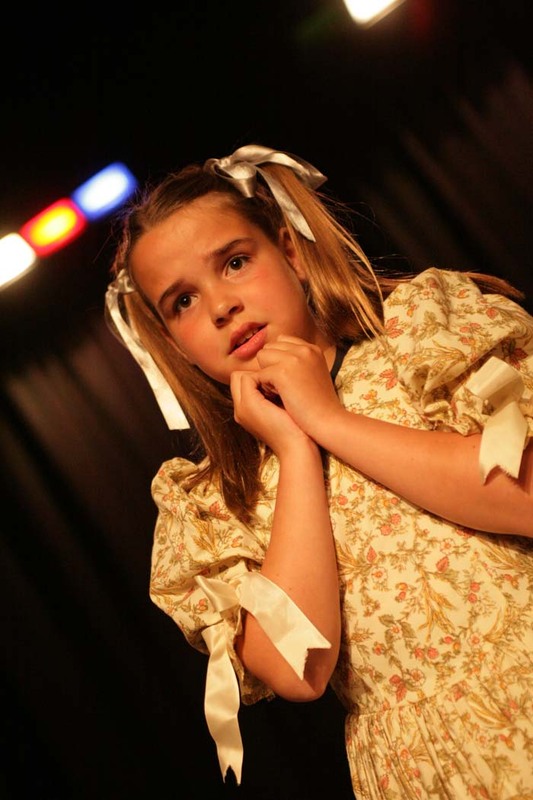 Welcome to the Helen O’Grady Drama Academy in South Cheshire and North Staffordshire. 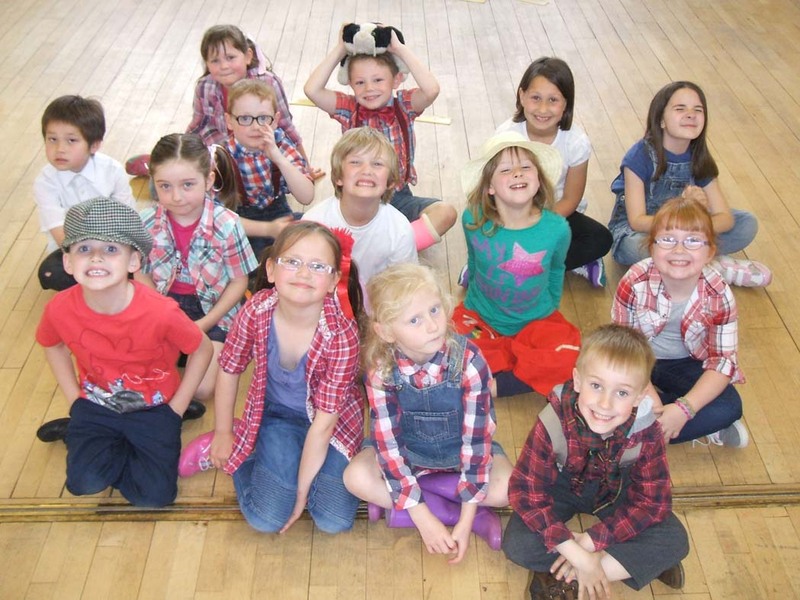 We currently have classes running in Clayton, Byley, Astbury, Audlem, Crewe, Haslington, Sandbach and Northwich.